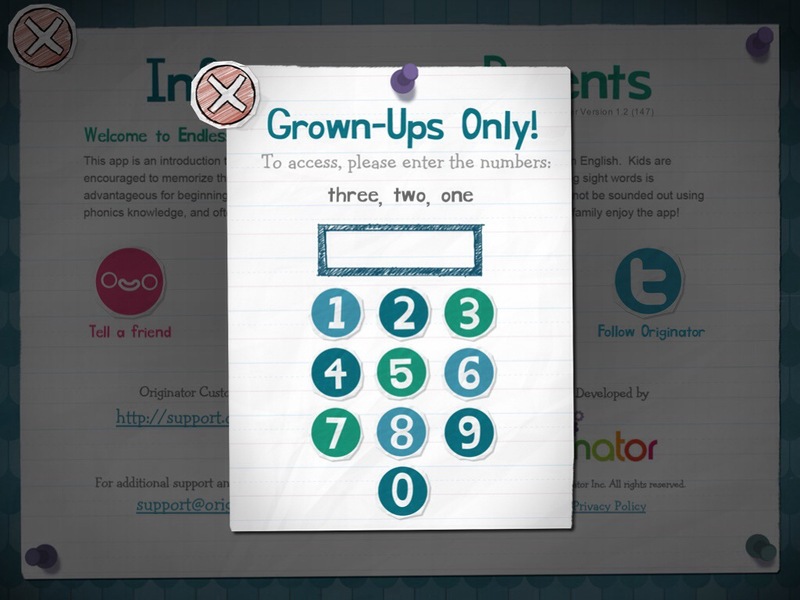 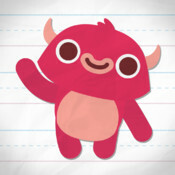 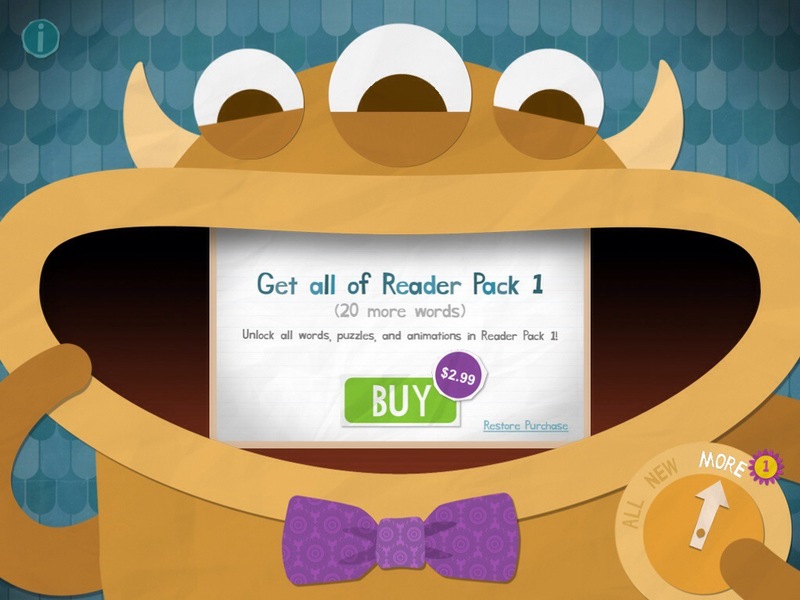 As a followup to Endless Alphabet, set the stage for early reading success with Endless Reader! 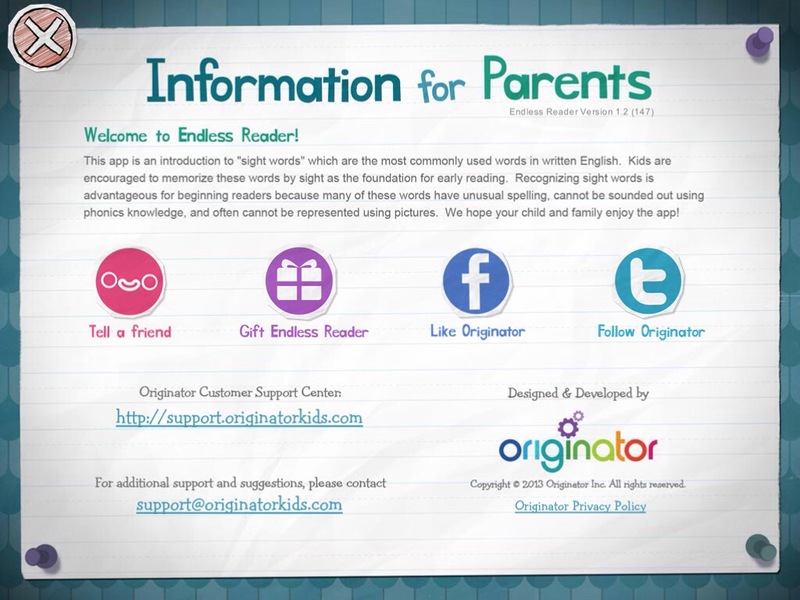 This app introduces “sight words”, the most commonly used words in school, library, and children’s books. 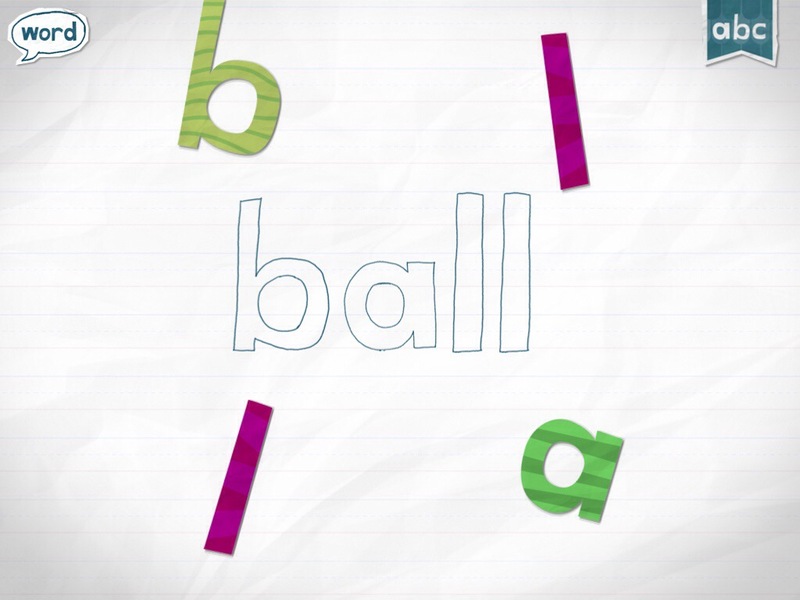 Kids need to recognize these words by sight in order to achieve reading fluency. 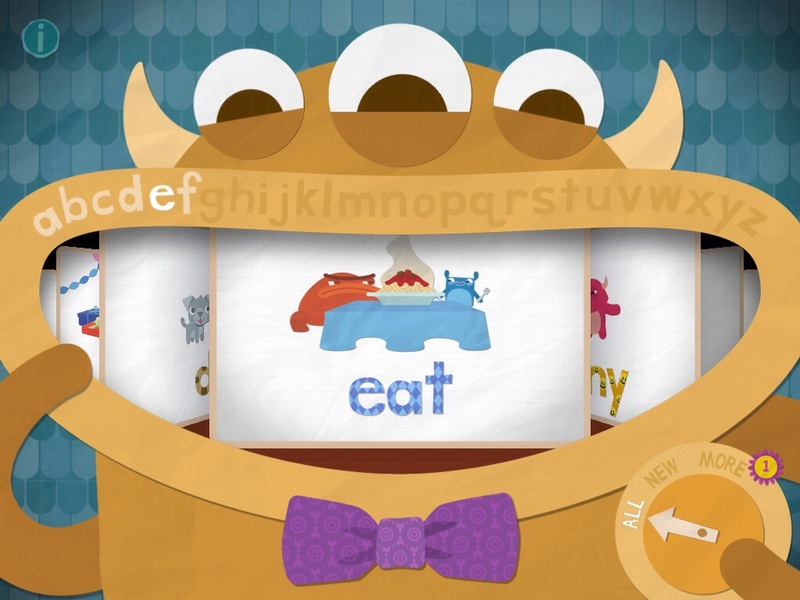 Recognizing sight words is advantageous for beginning readers because many of these words have unusual spelling, cannot be sounded out using phonics knowledge, and often cannot be represented using pictures.